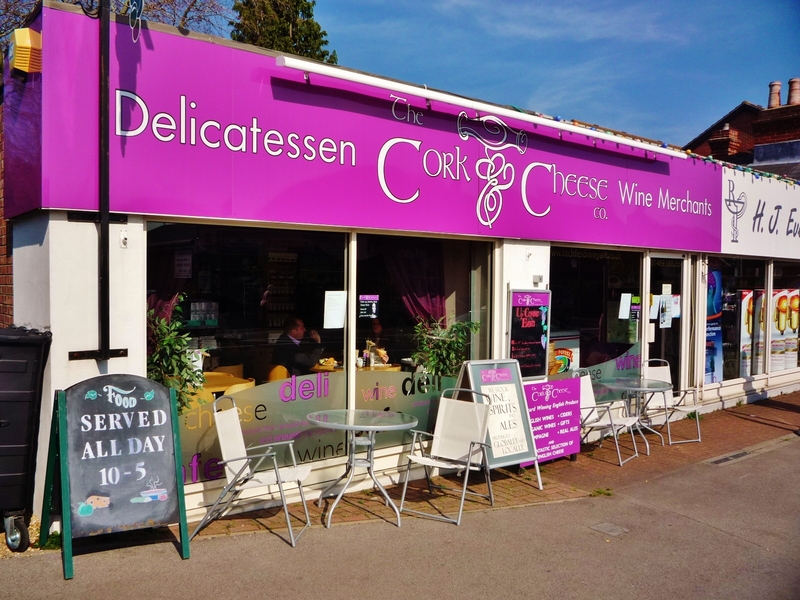 Lunch with a dear friend at the Cork & Cheese, Park Gate. 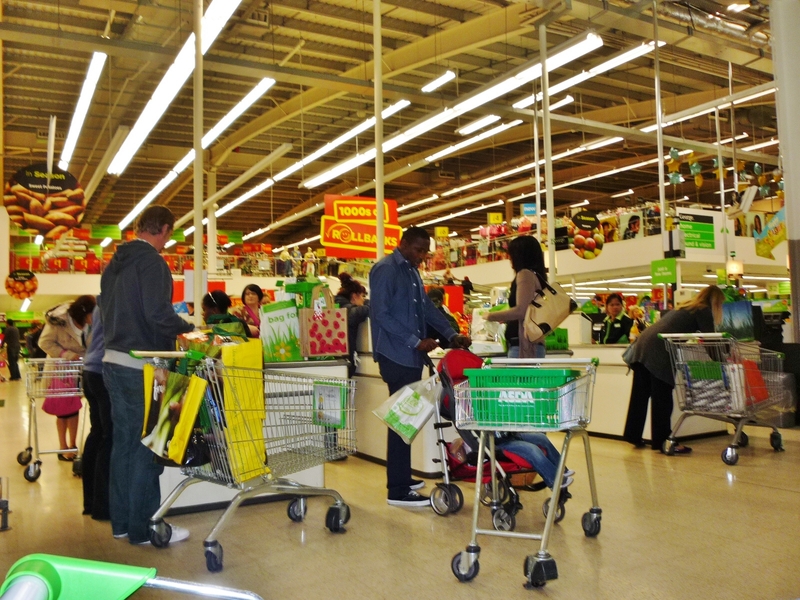 Some after work shopping with XQ in Asda, Fratton Road. 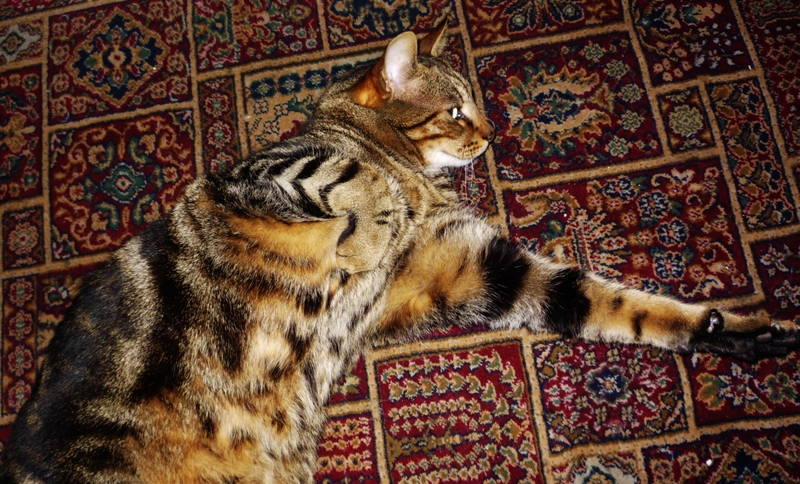 Xiao Hu relaxing on the carpet.